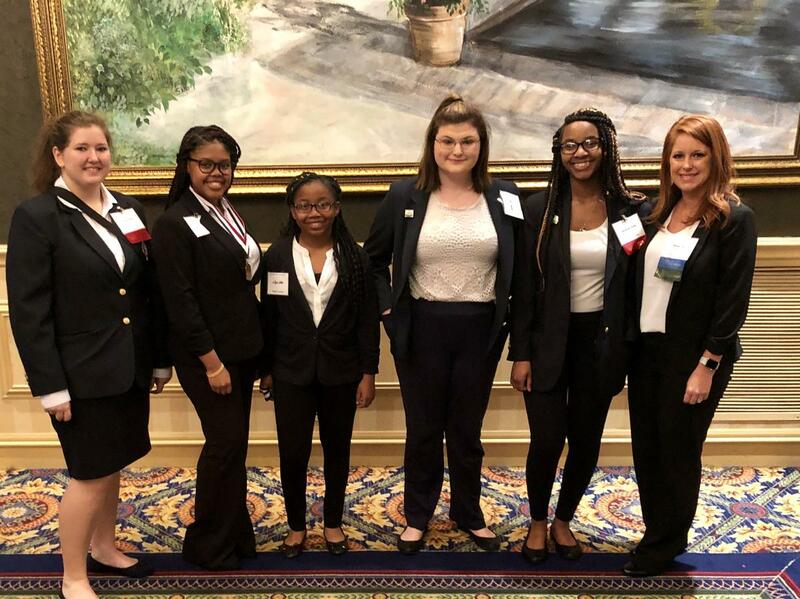 Fifteen hundred MS HOSA members competed at the state HOSA competition. The Competition was held at the Marriott in downtown Jackson, MS. The following students were among 1500 MS HOSA members competing at the state HOSA competition. 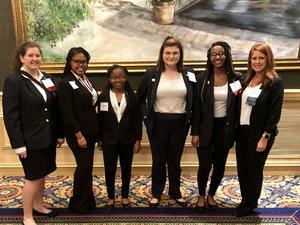 The Competition was held at the Marriott in downtown Jackson, MS. From L-R: Hannah Givens, Keirah Lyles, Ja'Liyah Miller, Sydeny Hodges, Charmesa Wilson, Chassity Avants (advisor). 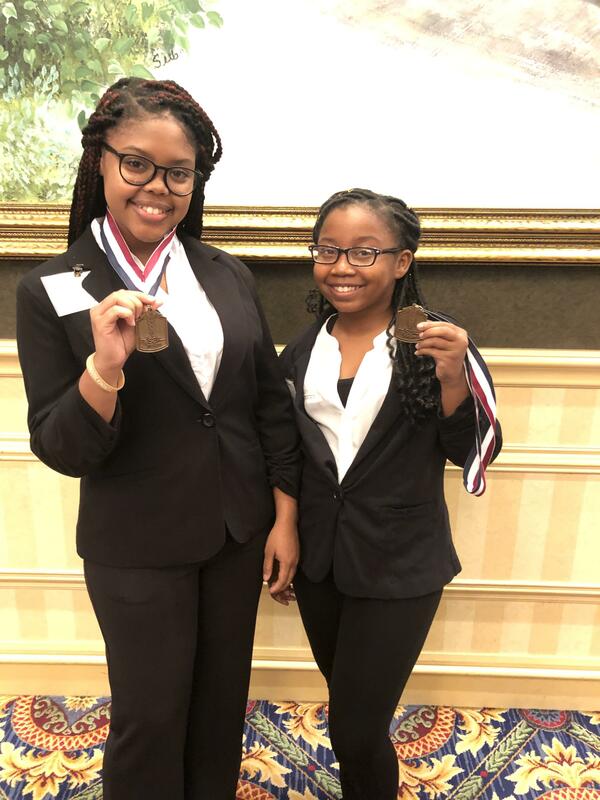 Keirah Lyles and Ja'Liyah Miller brought home a bronze medal for placing third in Health Career Display. 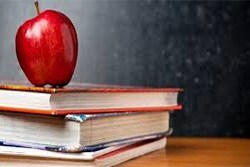 They presented a display board and speech on Neurosurgery. 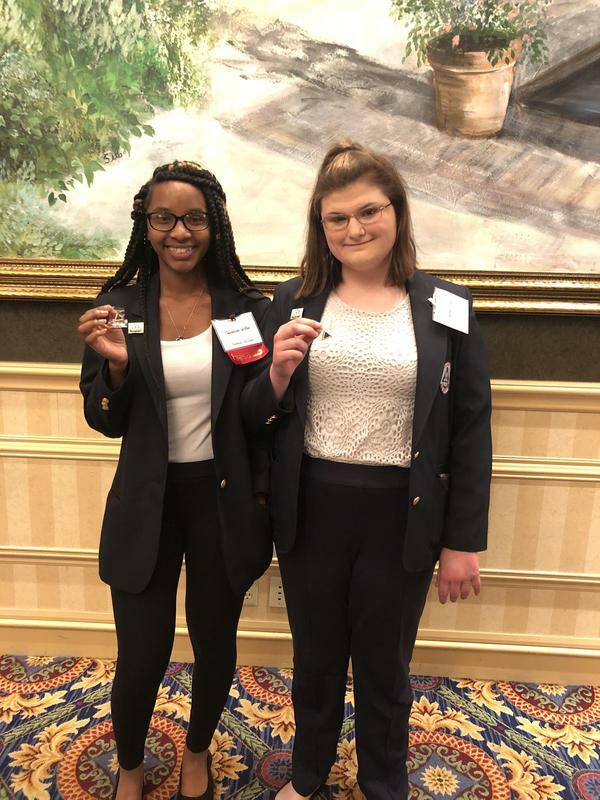 Charmesha Wilson and Sydney Hodges received pins for placing fourth in Health Career Display. 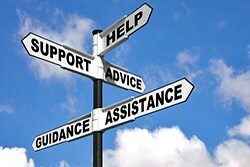 They presented a display board and speech on Clinical Psychologists.